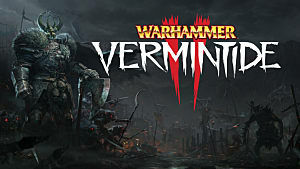 At its core, this bloody, four-player, Skaven-killing, co-op extravaganza is all about the loot. With our cosmetics guide, you can even get loot that sets you apart from the other players and provides an aesthetic flair in these drab maps full of destroyed buildings. 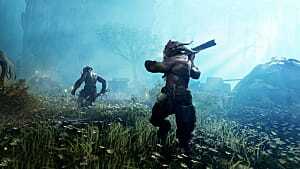 Yeah, yeah, you want to save the Reikland from furry annihilation if you can, but the end goal of any Warhammer: Vermintide 2 match is getting the best possible commendation chest to upgrade your character. 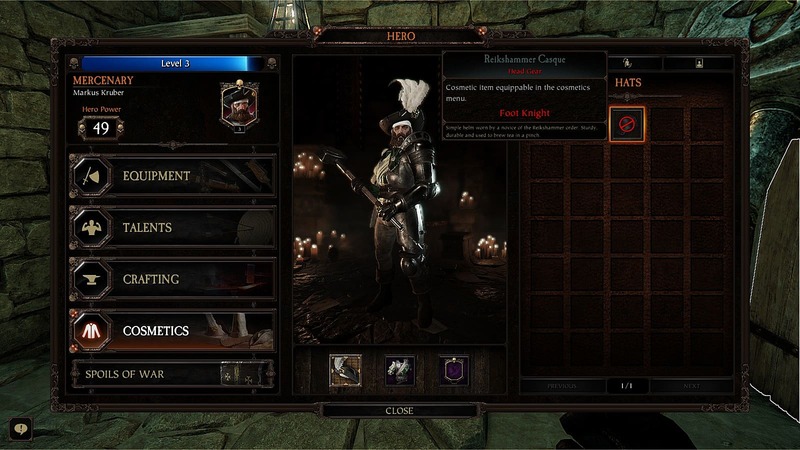 While various weapons and trinkets with special set traits or variable percentage properties are to be found in abundance to help raise your overall power level, there's one item type that seems to be missing in action for many players: the cosmetics! 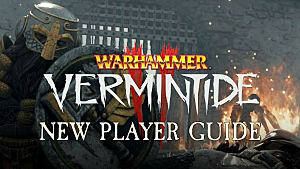 Like many, you may be wondering: How do I get cosmetics in Vermintide 2? 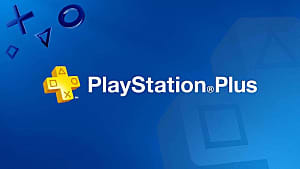 There are two possible ways that are currently known, with more expected to arrive in later patches or DLC. 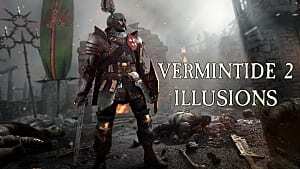 If you own the original Vermintide (on the same platform as you bought the sequel), then you automatically get a cosmetic item for your first character in the wardrobe. Likewise, if you bought the collector's edition of Vermintide 2, then you also get a special cosmetic item already available as soon as the game starts. 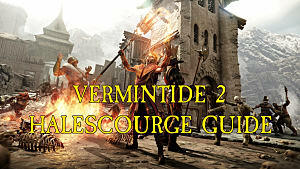 For those who don't have the original game or didn't shell out the cash for the collector's edition, you've got to find Vermintide 2 cosmetic items the old fashioned way: by grinding. They arrive in commendation chests at the end of a match, but are currently the rarest of all possible items to receive. While the developers have confirmed they appear in loot chest drops, they haven't given any specifics on where cosmetics are more likely to appear, which is where the community guessing comes in. 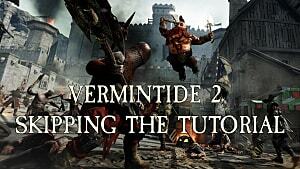 While some get lucky and receive a cosmetic item here and there on the easiest setting in a quick match, it appears you are more likely to find Vermintide 2 cosmetic items in commendation chests on the hardest difficulty, or when completing Heroic Deed matches that have special objectives. Heroic Deeds are some of the hardest match types to complete, as they frequently give you handicaps or increase the health of the boss while forcing you to play a map you know well in a different way than expected. When you do finally get your hands on them, keep in mind that cosmetics are character and class dependent; so, for instance, Mercenary Markus Kruber can't use the Hunstman's Fugitive Hood cosmetic item. You can change your cosmetic items in the keep by turning right at the starting point and going into the equipment room (opposite the forge room), then turning right again and accessing the wardrobe. If you'd prefer not to do all that, you can just bring up the cosmetics screen by accessing the inventory and navigating to the cosmetics tab near the bottom (just above the Spoils Of War button). 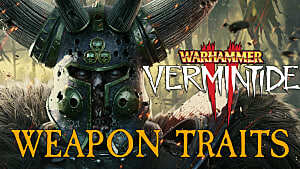 Note that Vermintide 2 cosmetics are a completely different concept from weapon illusions! 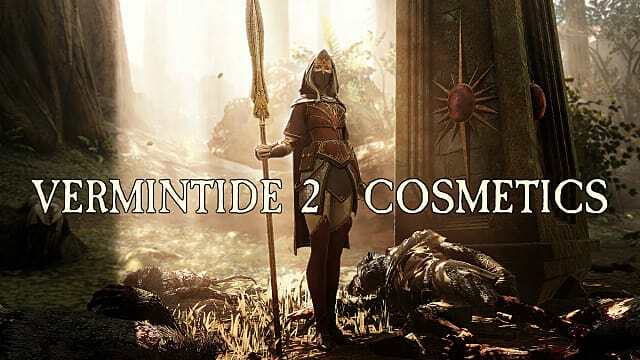 Cosmetics change clothing features -- at the moment, primarily your coat or hat skins -- while illusions change the style of a weapon, so you can keep a weapon skin that you like even as you upgrade to new and better offense options. 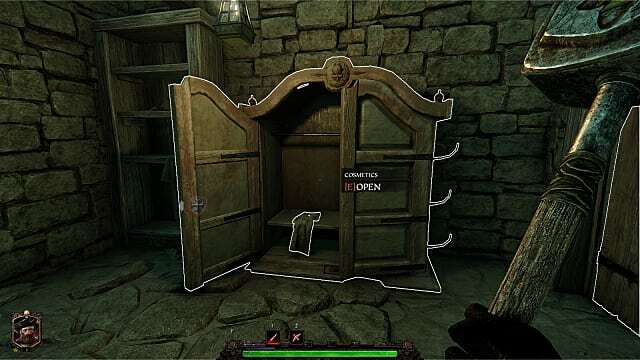 Illusions are also applied completely differently and aren't accessible at the wardrobe or the regular equipment screen. For a full explanation on weapon illusions and how they work, head over here.